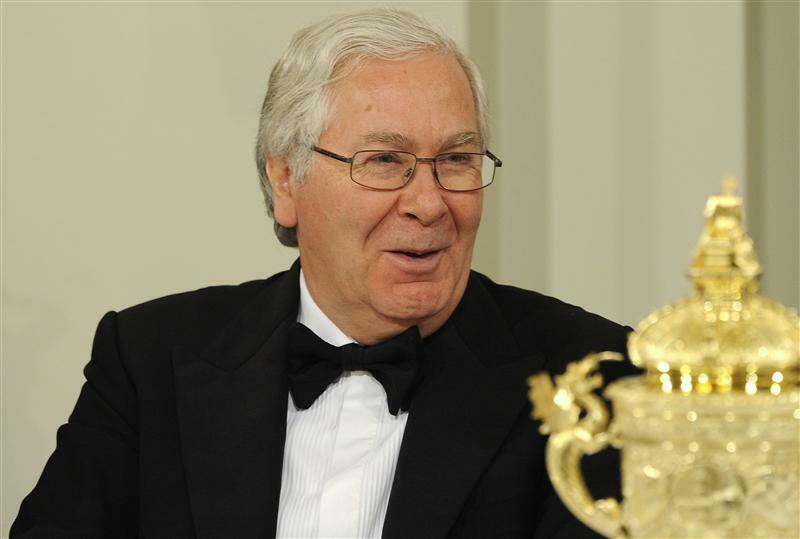 MPs probing the Libor affair will next week grill two top candidates to replace Mervyn King as BoE governor: Paul Tucker, his deputy; and Adair Turner, FSA chairman. What each says and how they say it could decide which if either man becomes the UK’s most powerful unelected official. Paul Tucker, a Bank of England deputy governor, will give evidence to a committee of UK MPs on July 9 the Libor-rigging scandal. Adair Turner, chairman of the Financial Services Authority, will appear before MPs later in the week.